As the Geneva Peace talks enter into a stalemate, Moscow announces “Mission accomplished”, namely the withdrawal of its forces from Syria. Russia is to maintain a military presence at its naval base in Tartous and at the Khmeymim airbase. In fact Russia is “withdrawing without withdrawing”. The announcement of Russia’s withdrawal is nonetheless timely and significant. It is strategic. It has diplomatic implications. It coincides not only with “the peace talks”, it also confirms continued Russian military presence in Syria. 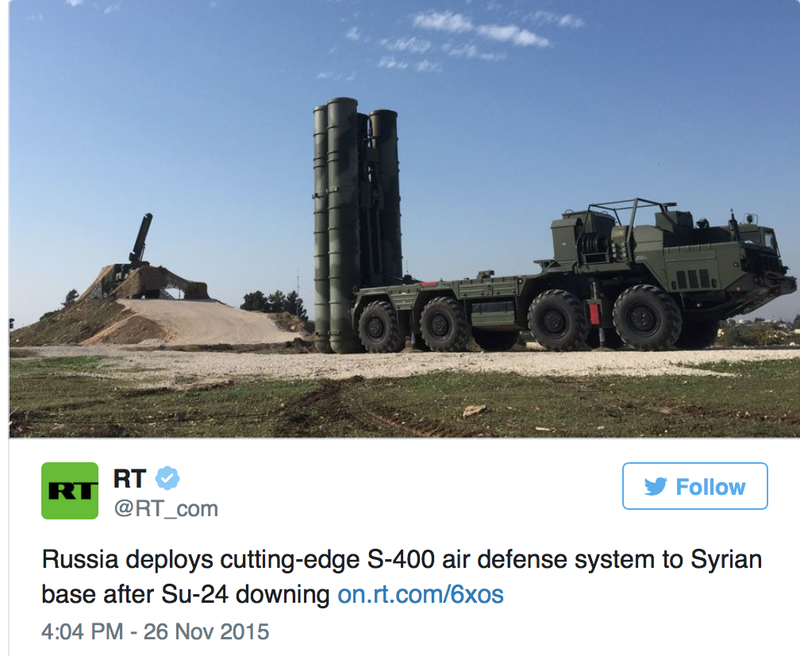 Moscow announces an official withdrawal while maintaining its military presence, its military aid and cooperation program with Damascus, its military and intelligence advisors and special forces, its support and advisory functions pertaining to Syria’s S400 Air Defence systems (see image below), its support with regard to logistics and military planning. Moreover, the timing of this withdrawal remains unclear. 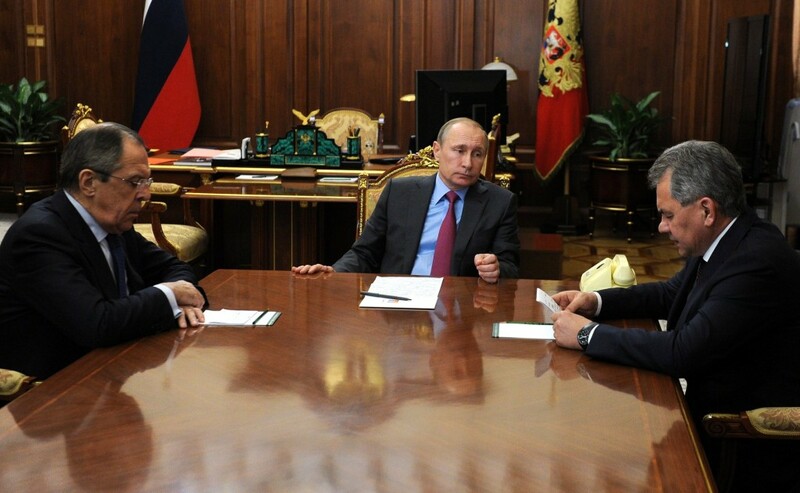 President Putin confirmed that it would formally start on March 15. What will be the time span, what forces will be withdrawn, what forces will be retained? Moreover, many of Russia’s military operations are coordinated and carried out from air force and missile launching facilities in the Russian Federation. What the “withdrawal” announcement suggests is that the thrust of military action will no longer require the routine deployment of Russia’s bombing raids directed against ISIS targets. In many regards, this (symbolic) announcement is a means for Moscow to consolidate its military presence in Syria. The announcement constitutes a unilateral decision by Moscow. It was agreed upon by Damascus. Was it the object of prior consultations or negotiations with the West? The announcement essentially indicates that the real “war on terrorism” has largely been won by Syrian government forces together with the support of Russia, Iran and Hezbollah. The (US sponsored) terrorists have been defeated. Unofficially, it’s a slap in the face for Washington. In this context, Mr Putin said that Russia’s Armed Forces have fulfilled their main mission in Syria and a timetable for the withdrawal of the Aerospace Forces’ main air grouping has been agreed. Russia will maintain an aviation support centre in Syria in order to monitor compliance with the ceasefire. 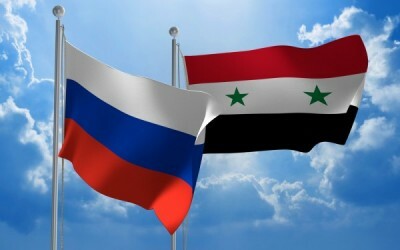 The President of Syria noted the professionalism, courage and heroism of the Russian service personnel who took part in the military operations, and expressed his profound gratitude to Russia for providing such substantial help in fighting terrorism and providing humanitarian assistance to the civilian population. What will be president Obama’s response? How will the Obama sponsored “counter-terrorism” coalition respond? Will the Western (US-NATO et al ) air raids be discontinued? Lest we forget, the US sponsored “counter-terrorism” bombing raids were largely intended (unofficially of course) to protect rather than destroy the ISIS and other terrorist opposition formations including al Nusra. With recent losses on the Syrian battlefield and the Russian air raids against oil smugglers, ISIS militants in Iraq has become cut from a major part of its funding sources. This situation has decreased the ISIS’ ability of open confrontation with the regular forces. Large numbers of ISIS and al Nusra fighters including foreign mercenaries have abandoned the battlefield and have joined the hordes of refugees. The foreign special forces recruited by private mercenary companies, US-NATO, the Turkish high command, Saudi Arabia will be repatriated through Turkey, Jordan and Israel. Ironically, this “official’ Russian withdrawal also coincides with Turkey’s “unofficial’ invasion of Northern Syria, which in turn coincides with the Geneva peace talks under UN auspices in which both Russia and Turkey are participating in. “Theater of the absurd”. Moscow’s announcement of a withdrawal also constitutes a carefully designed response to Turkey’s undeclared and illegal invasion of Syria. Under NATO’s doctrine of collective security (Article 5 of the Washington Treaty), an “attack” on one NATO member country (i.e. Turkey) constitutes an attack on all NATO member states. Moscow wants to foreclose US-NATO’s pretext and justification (under Article 5) to intervene directly on the ground against Syria and its allies in a scenario of military escalation. The latter has been on the drawing board of the Pentagon for several years prior to the onslaught of the war in March 2011. 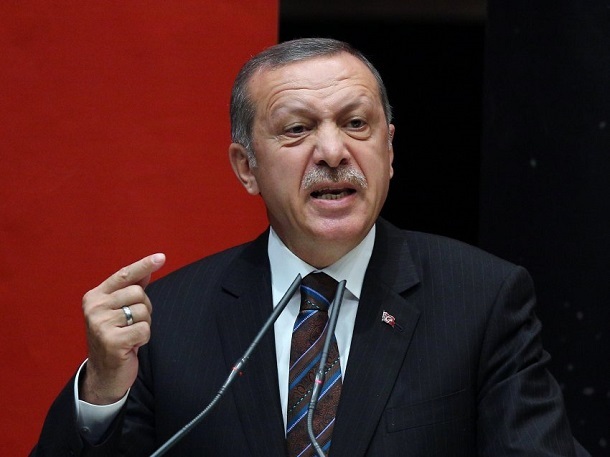 In this regard, president Putin’s decision to withdraw indicates that Russia wants to avoid direct clashes or incidents with Turkish forces, which could potentially lead to escalation. While Moscow seeks to consolidate its position in the diplomatic arena, Washington continues to insist at the Geneva talks that the only avenue is “regime change” requiring president al Assad to step down.